After Tyrese Gibson's Unsuccessful marriage with Norma Gibson; Did He get married Again? One of the fast and furious actors, Tyrese Gibson has had an extremely bad experience on his first marriage. He not only had a difficult divorce but also had been accused of sexual abuse to his ex-wife as well as his daughter, which of course he denies. How is the actor doing now? Has he found someone special yet? What is Tyrese doing right how? Has he moved on from his worst marriage and divorce experience? Has he married again? Also, his ex-wife restricted him to spend time with his daughter accusing him of sexual assault, is he seeing his daughter right now? If you want answer to these questions, keep on reading the article until the end. Has Tyrese Gibson moved on? After the sad first marriage of the actor, everyone has now been wondering if he’s been able to move on or not. Well, we are happy to say that he is finally moved on. And he has been in touch with his daughter as well. Want to know who he has moved on with? Keep on scrolling. Tyrese Gibson started dating Samantha Lee in 2015. Good news right? He has completely moved on and now seems to be very happy with Samantha. There is another surprise for you guys. The couple are already married, yes you heard it right. Tyrese has been married to Samantha for 8 months. As mentioned earlier, Tyrese started dating Samantha in 2015 and after two years of getting together, the couple decided to tie the knot. They must be really happy because, after Tyrese’s past experience, we can assure that he didn’t hurry for his second marriage. The couple kept their marriage hidden for several months. They got married on 2017’s Valentine’s Day, i.e. on 14th of February. Well, how long can a celebrity go without telling that they’ve been married right? 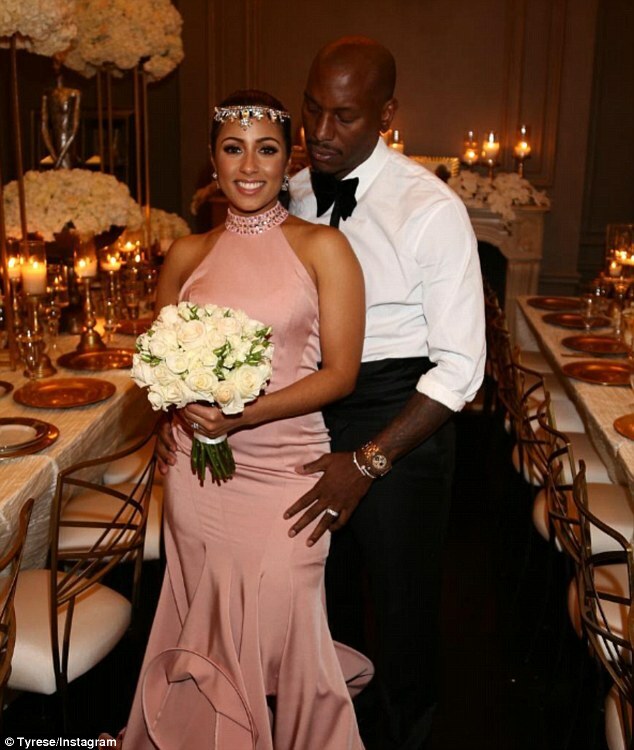 Tyrese finally confirmed the identity of his new wife Samantha Lee and revealed that they got married on valentine’s day. Their wedding pictures show that the wedding took place among the lovely flower displays. The bride is flaunting in her diamond headband and diamond earrings and she carried a bouquet of roses, as all other brides, do. Talking about Samanta, she is from New Jersy and has received a Master’s degree in social work from one of the famous universities, University of Georgia. According to TMZ, she gets paid really well on her profession and lives on a hefty salary. We're humbled by the outpouring of love! 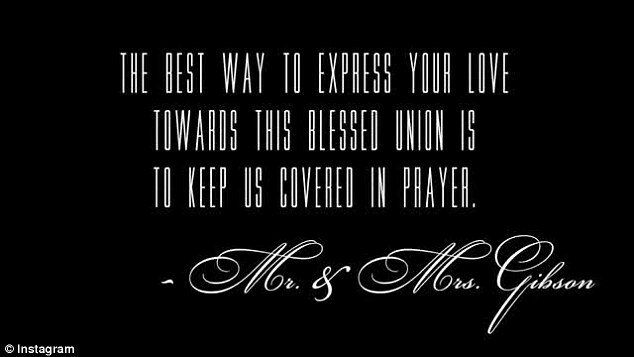 We appreciate all of the prayers and well wishes. Sometimes when you pray you get exactly what your heart desires. I got #MyBlackQueen I didn't just marry her I married my daughters new example. This shows that the couple is extremely happy with each other. 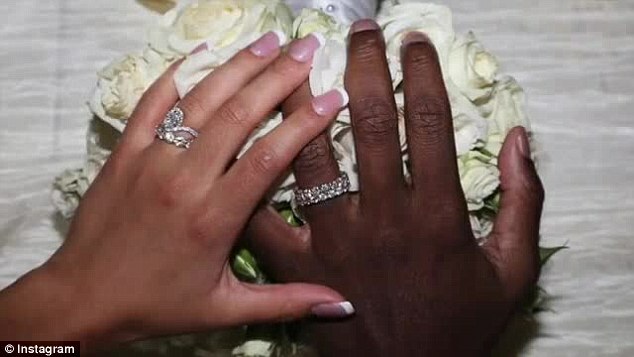 There is very less chance that the couple will end up like Tyrese’s previous marriage. Let’s hope that they live happily together for rest of their lives.